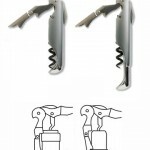 SKU: 5112. 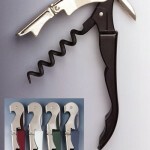 Categories: Corkscrews, Pulltap Corkscrew, Pulltap Corkscrews. 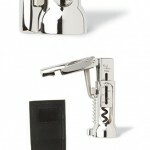 The pulltap Toledo is here. 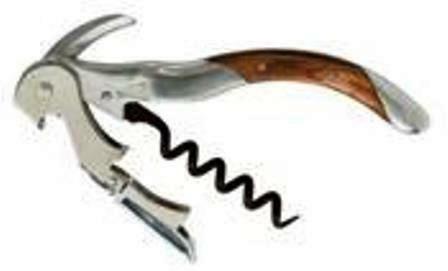 This new Spanish pulltap Toledo corkscrew curved design features a strong steel body. 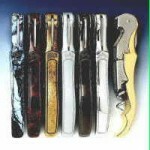 It has a crafted wood inlaid handle with a high-polished nickel plate,& curved stainless steel micro-serrated filet blade Includes a newly contoured 2 stage boot and five coil teflon coated spiral. 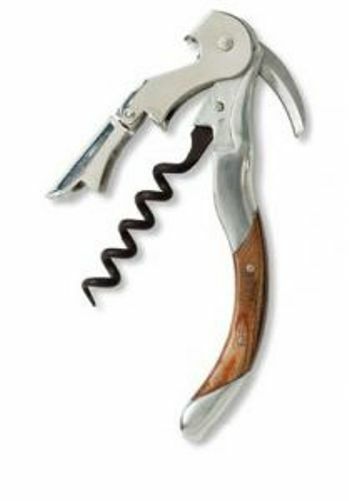 A new top-of-the-line corkscrew from pultex. 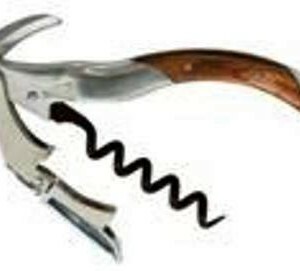 Be the first to review “Pulltap Toledo Corkscrew” Click here to cancel reply.